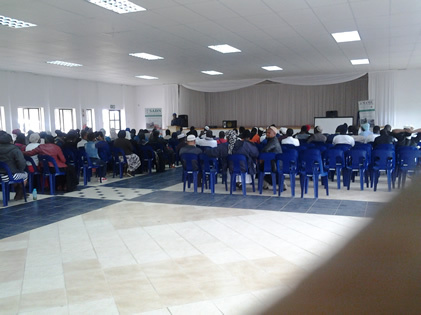 MA Motala Centre situated at 185 Wyebank Road in Wyebank, 5km from New Germany, Kwazulu Natal, South Africa is an establishment that has focused on addressing the educational and socio-economical needs of the community. 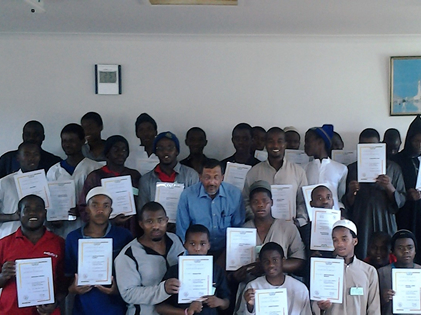 Equipped with 12 staff members, this boys boarding facility and community centre houses 35 students. 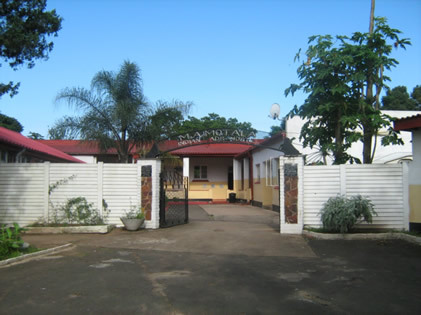 Currently this centre houses students from grade 8, 12 and tertiary level. Students start the day with fajr salaah, Quraan classes and thereafter attend school at nearby government school to complete their secular education. 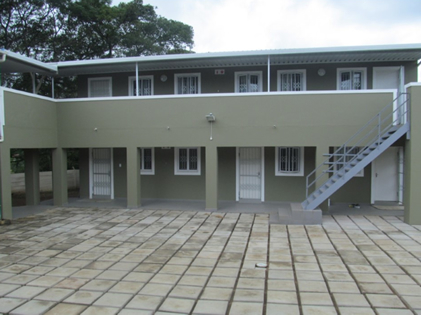 Our centre provides the “home away from home” environment to students that come from the low income households. The MA Motala centre sees close to 150 people daily that walk through its doors to part take in the many community activities. © SADN. All Rights Reserved.